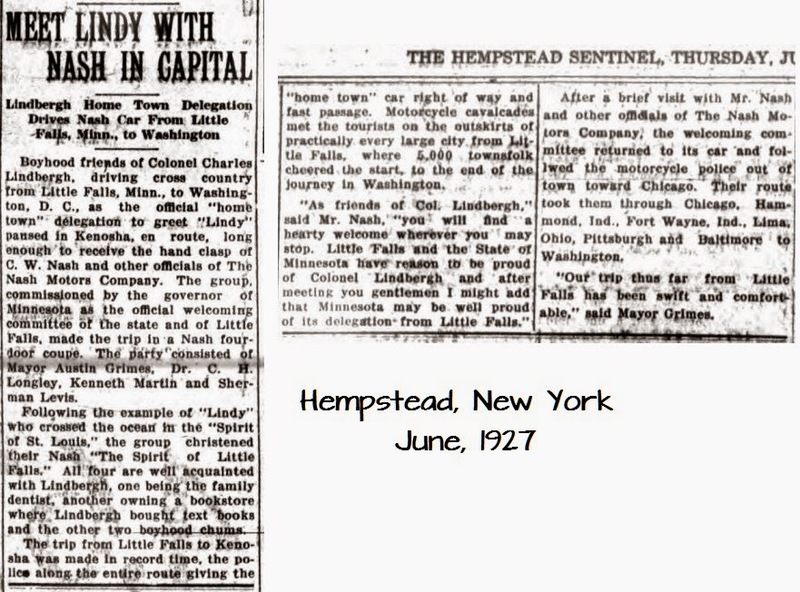 HESCH HISTORY: "MEET LINDY WITH NASH IN CAPITAL"
"MEET LINDY WITH NASH IN CAPITAL"
I know--that sounds like someone's playing Clue, but it was actually a headline in a Pennsylvania newspaper in June, 1927 (below). 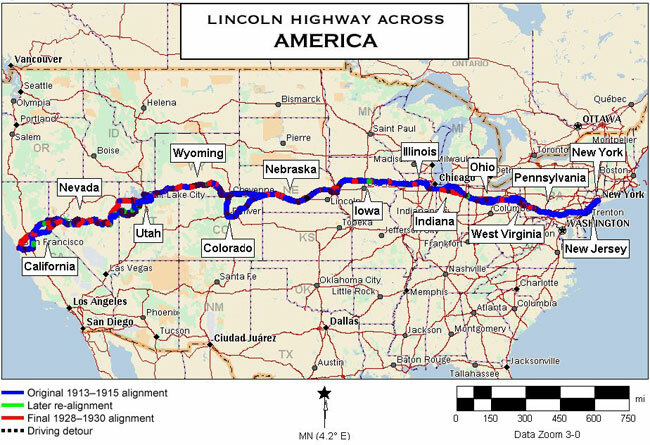 If you're from Minnesota, you'll probably recognize that "Lindy" refers to our states' reluctant hero, Charles Lindbergh, and a-ha! 1927 as the year he flew non-stop to Paris...so yes, that's what this post is about ☺. If you think about it, there would have been no advanced publicity planning around the flight, because a whole field of aviators were trying to prove transatlantic flight was possible. 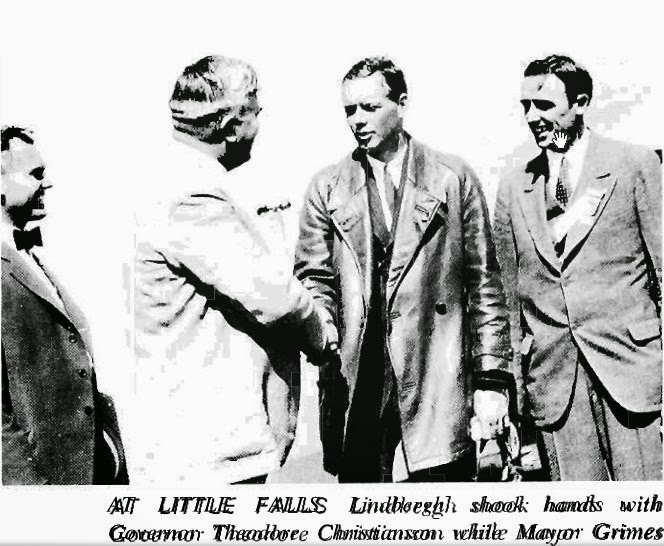 Charles Lindbergh just happened to accomplish it that May, and Little Falls became a center of the worlds' attention overnight. So, how could the city fathers cash in on it? Possibly knickers and knee sox were one way, especially with matching jackets and hats, and a nice new Nash Special Six in the bargain. 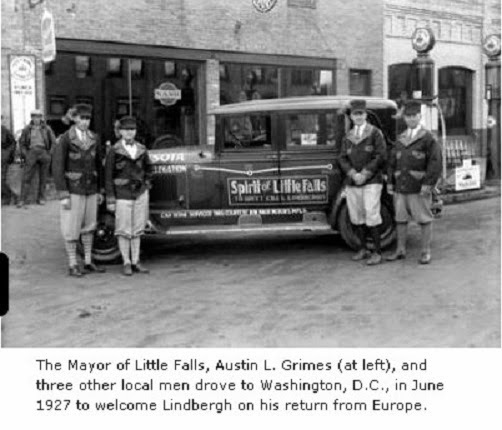 Read these clippings and see how four local guys got a free trip to Washington, DC because they knew Lindy way back when. 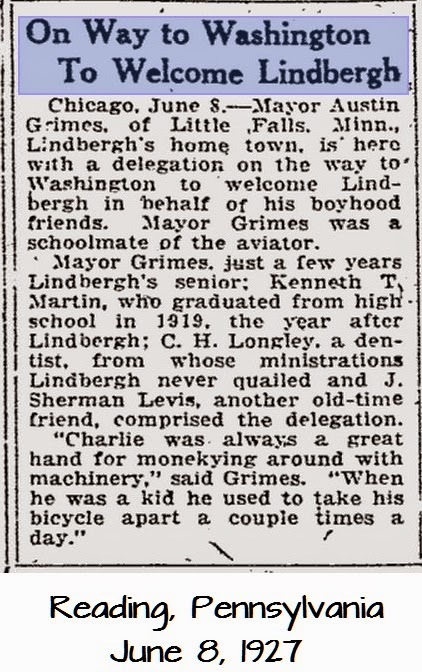 They were Mayor Austin Grimes, Kenneth Martin, C. H. Longley, and J. Sherman Levis (none of whom are familiar to me). Here's something else Larry discovered: the 1927 prototype use of Photoshop! The "Real Photo" postcard on the right is for sale on ebay, and Larry noticed the lack of shadows and slight fake-iness in the outline of the two figures. In looking around more, he found the original news photo (a-ha!) they were taken from. 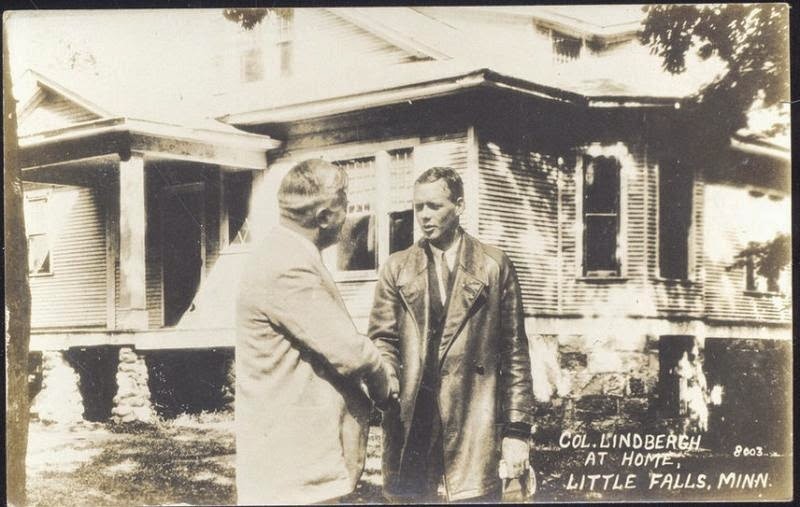 I'm pretty sure that by 1927 the house on the river was no longer in good repair and surely wouldn't have served as "home" for Chuck to greet dignitaries in front of. But look--what a good picture of Mayor Grimes ☺!